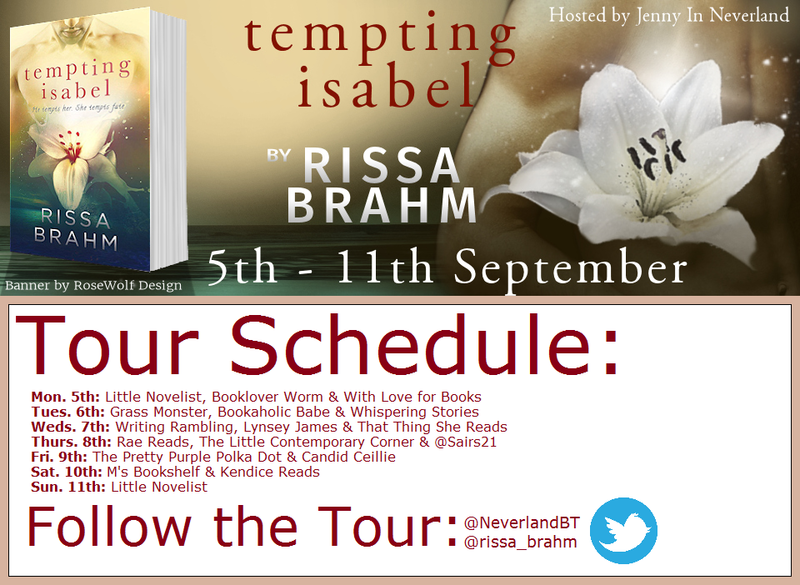 Tempting Isabel Book Tour & Giveaway! Now here's your chance to win a $10 Amazon Gift Card and all 3 Hot and Heartfelt Paradise South eBooks and an E-copy of Laura Kaye's Hearts in Darkness! Open Internationally! Good Luck! Thanks for reading and good luck in the giveaway!! !